Ross McCrorie feels that Jermain Defoe showed exactly why Steven Gerrard took him to Rangers in the January transfer window when he netted against Aberdeen on Wednesday night. Rangers fought hard to earn a 4-2 win at Pittodrie against Derek McInnes' men, with Defoe scoring in injury time to kill off Aberdeen after being brought on off the bench. When the ball fell to Defoe in the penalty area, he made no mistake, hitting a superb shot which curled into the back of the net. And McCrorie thinks the goal shows just why Gerrard opted to sign the veteran striker, while the Rangers midfielder also delighted at the Gers being able to celebrate the win in front of their own fans. "It was great for Jermain", McCrorie said on Rangers TV. "One chance, one goal – that's why the gaffer brought him up and he's a great player. "Obviously to celebrate right in front of the fans and get the victory is amazing." 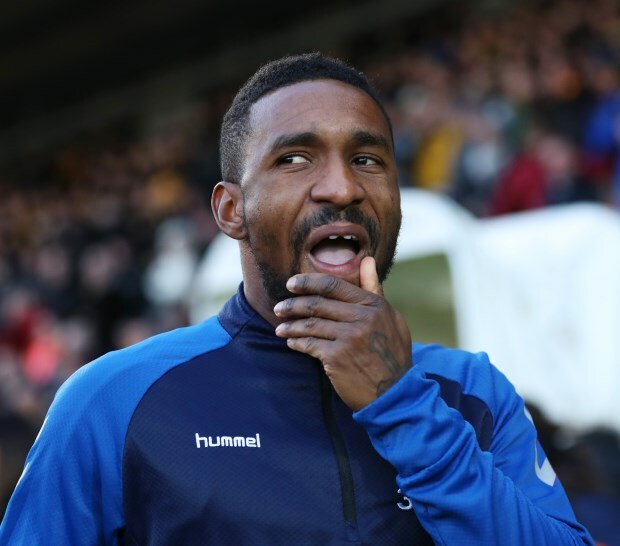 With Alfredo Morelos being sent off yet again for Rangers, his fourth red card of the season, the goalscoring burden could fall more heavily on Defoe. Morelos scored twice at Pittodrie, but his display was overshadowed by another red card.